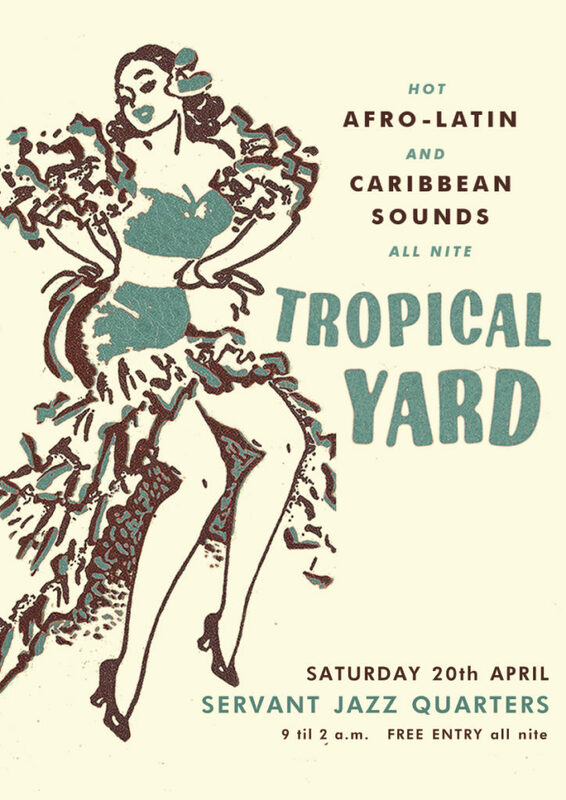 The heatwave is set to continue this Summer as Tropical Yard returns on Saturday August 18th for another night of intense vintage sounds from Latin America, the Caribbean and Africa. This month, residents Lady Kamikaze, Liam Large and Duncan Brooker will be joined by very special guest Carlos René flying in all the way from Mexico city, where he has run the ‘Bombo Y Maracas’ club for the past four years. Carlos’ background is in the Ska-Rocksteady scene running his night, Hot-Shot Soundsystem between 2002-2004. 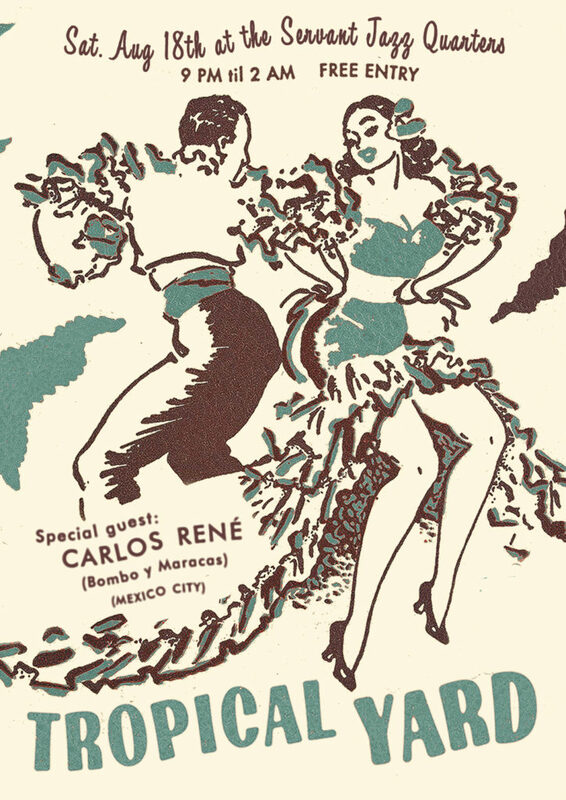 In addition to running his own night of tropical music, Carlos is also a resident DJ at ‘Hipshakers!’, a longstanding 60’s dance club in Mexico city. 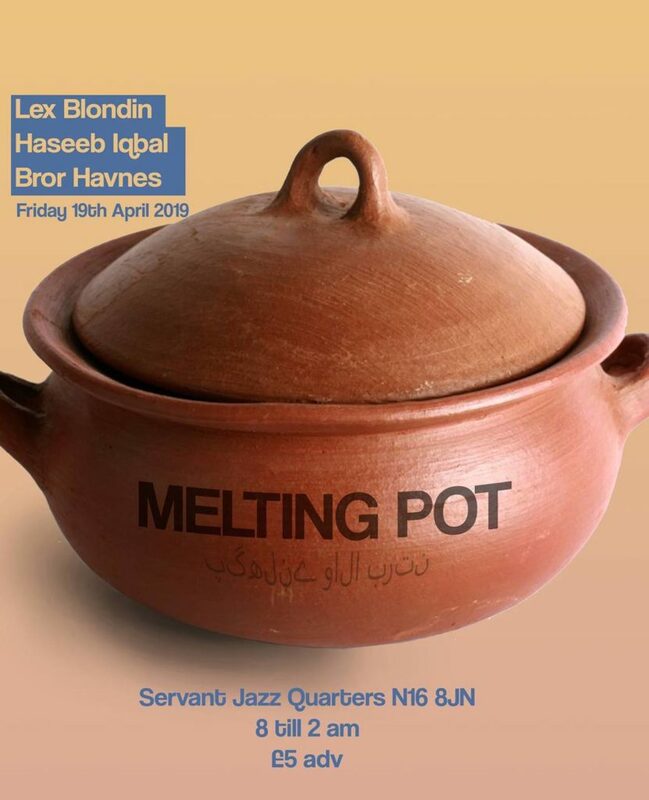 He has a strong passion for unearthing lost mexican and latin 50’s and 60’s 45s which has led him to increasingly focus on the vintage tropical sounds of latin america. Carlos is also the co-owner of the 7″ specialized record shop ‘Dedos Sucios’.